LinKS has during 2010 and 2011 facilitated the development of a National Strategy Plan for Off shore wind in Norway. The purpose of the project has been to engage the Norwegian political stakeholders in designing and agreeing on a common strategic platform regarding the future business and collaboration opportunities for the off shore wind industry both nationally and on a global scale. 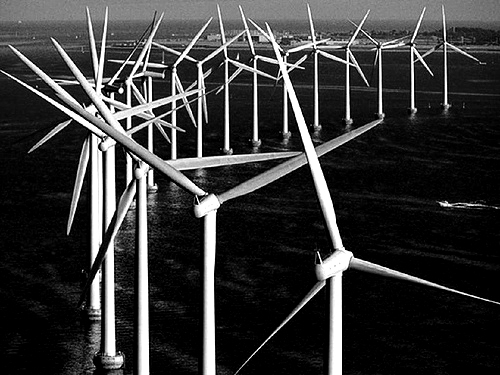 The Off shore wind strategy will be published in the fall 2011.